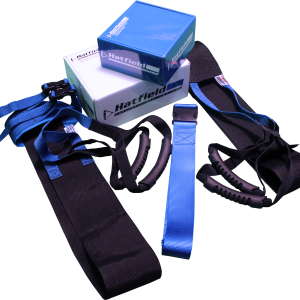 Choose a Strap, Start Your Stretch! 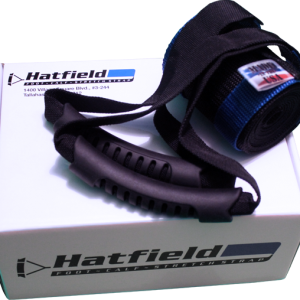 For any orders of 50 or more, please contact us directly. 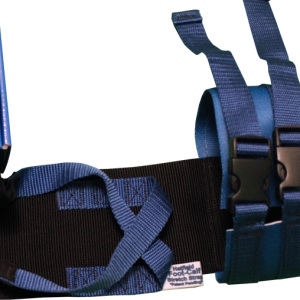 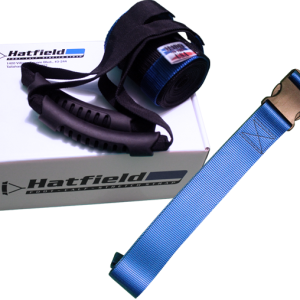 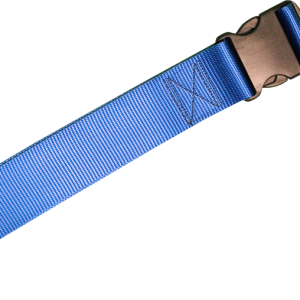 If this is your first Hatfield Strap, most beginners thoroughly enjoy the Hatfield Sit Strap.